Our Guests can relax in the flowered garden, can also use the masonry North or barbecue Shelters wooden Gazebos South with comfortable couches. For our guests we also offer the possibility to rent a bike and we encourage you to take advantage of the scenic bike paths. Guest House area is fenced, there is a possibility to park your car on site. We also offer free Internet access. For fans of reading we recommend you our fantastic library, and children in addition, we invite you to take advantage of games and puzzles. 4 Strony Świata is the ideal home for sports: cycling, roller-blading, jogging, nordic walking, walking, surfing, kitesurfing, kayaking, sailing. Sea and Lake in one place, doubling the possibilities for an active holiday. Spacious, cozy rooms, atmospheric Interior, wide beaches, pine forests, miles of bike paths, peace and silence … These are just a few of the arguments for why you should visit us! 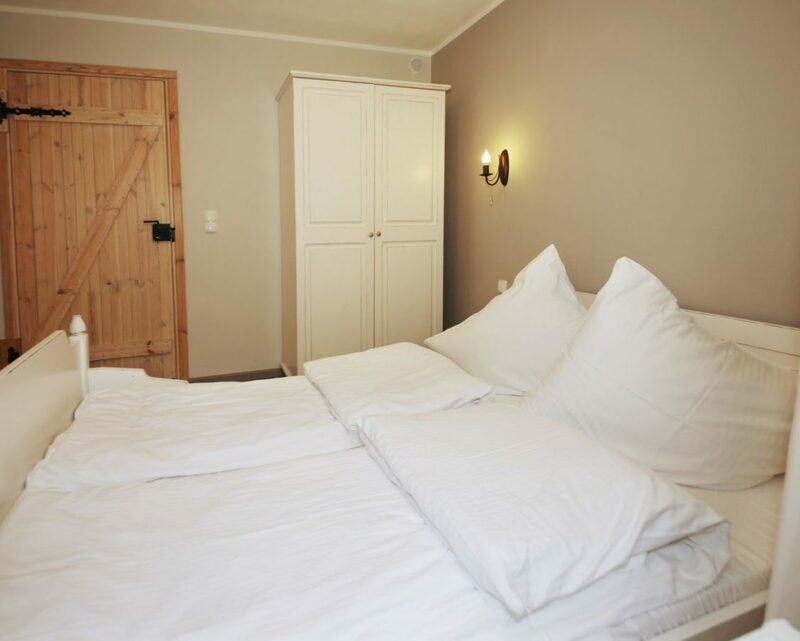 Guest House 4 Strony Świata is a perfect place for people who appreciate peace, quiet and comfort. Here you can spend your holiday or weekend. Fall in love with the Baltic Sea! Please read the terms &amp;amp; conditions before booking. You're curious how the rooms of the House East? You're curious how the apartments in the House the West?